Are you craving some fresh, zesty foods? Maybe you’re looking for a healthy and delicious way to jazz up your meals? It’s easier than you think! We have a recipe for you today that not only brings a splash of robust flavors to your plate, but also provides a fun way to use your favorite supplements too! 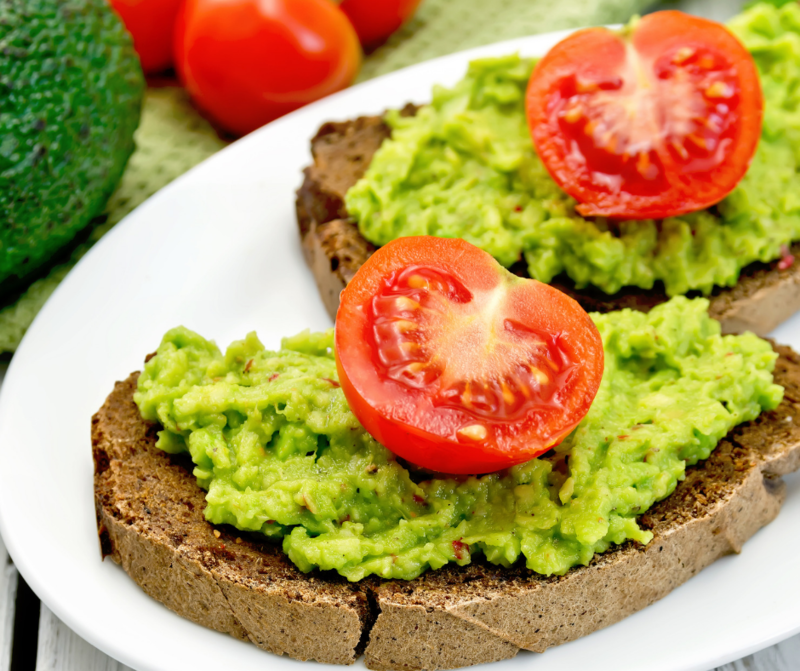 Just peel & pit your avocado, add your ingredients into a bowl, mash & mix until smooth! This recipe produces about 1/2cup which can be used as a condiment, as a dip, on wraps, and mixed with canned meat or fresh chicken for chicken salad. Once you have it in the fridge, it’s ready to be used in as many ways as you can imagine. While our Turmeric formula does lend a delicious spice to this recipe, it’s by no means the only option when it comes to adding supplements to your spread. Since our Micelle Liposomal Supplements are liquid, you can easily blend them into your recipe to get your daily dose of Vitamin D, Vitamin B12, Probiotic, etc. This is a handy way to sneak extra nutrients in when dealing with picky eaters! Take a look at this link to learn more about how Probiotics can affect child health and development. AND each ingredient has many benefits! Has one or more of these benefits caught your attention? We don’t blame you! Try out this recipe today, and don’t worry, you can refrigerate this spread for up to a week. Make sure to cover it, nice and tight, since avocados like to brown. Take a look at this link for more tips, tricks, and recipes for your favorite PuraTHRIVE products! For a yummy dessert, feel free to try out this Keto Greek Yogurt Dessert! Don’t hesitate to reach out to start a healthy conversation today!